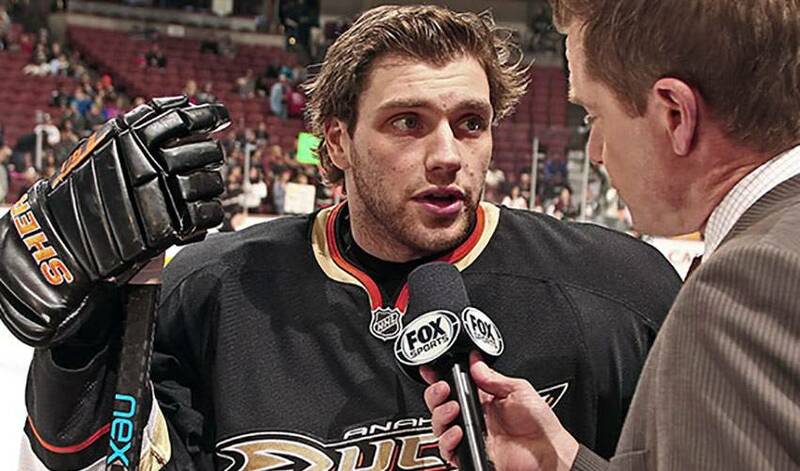 Bobby Ryan has received a lot of media buzz in the Ottawa-region following his trade from the Ducks to the Senators this past offseason. To get a grasp of what Sens fans think of the team’s new addition, Sens TV decided to send Bobby into the community to ask them himself. While he was interviewing his new neighbours, however, Bobby left out one key bit of information – that he is in fact the player in question. The resulting clips in the video below are very funny, especially because nearly everyone interviewed refers to Bobby as a “big name guy”, though they don’t recognize him. While the majority of these Senators fans couldn’t identify Bobby on the street, it’s only a matter of time before he becomes a recognizable face in Canada’s capital city once the season kicks off next month.